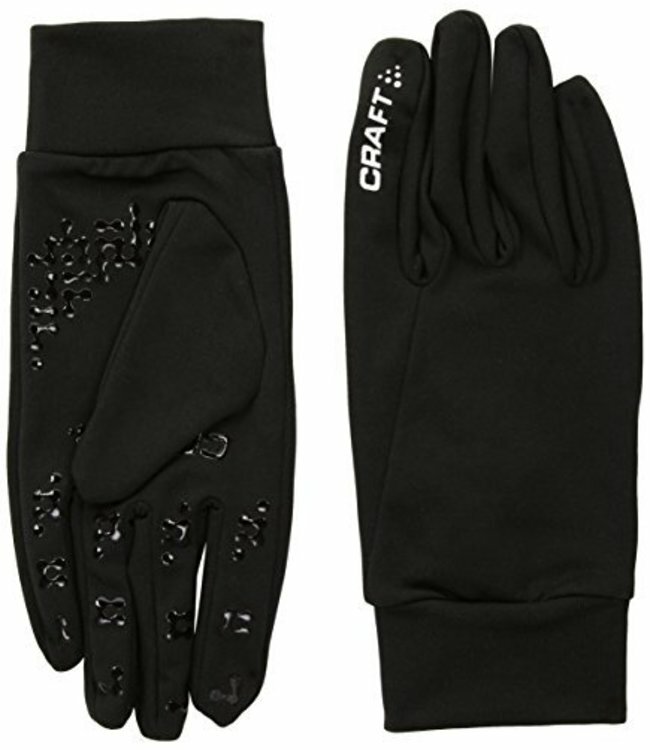 Warm and comfortable glove for winter workouts. 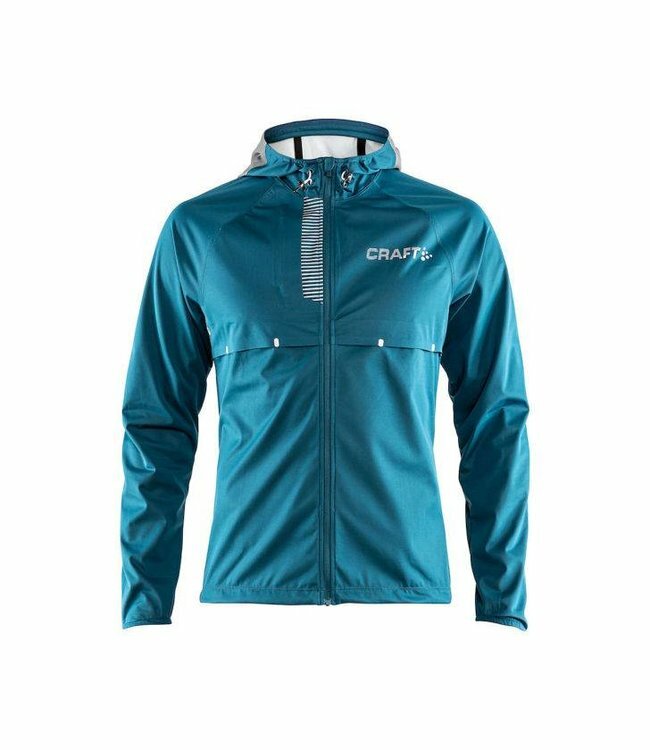 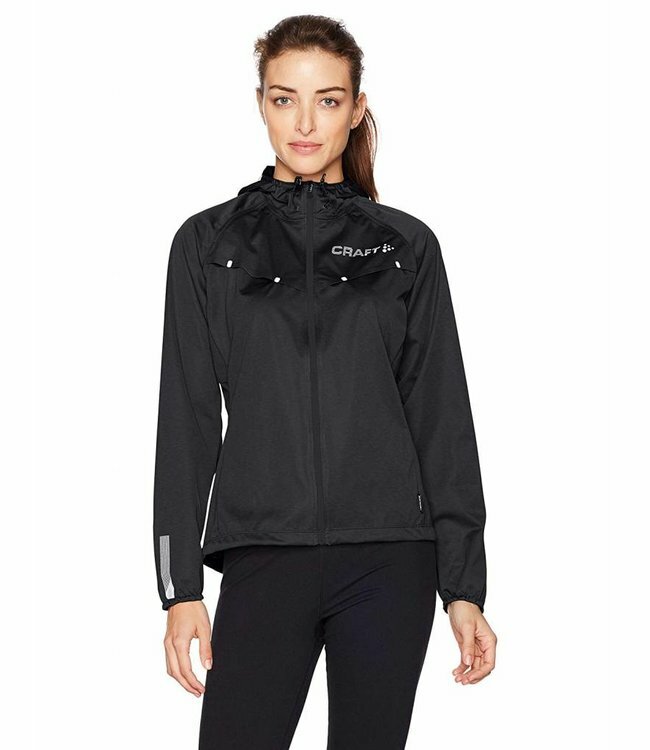 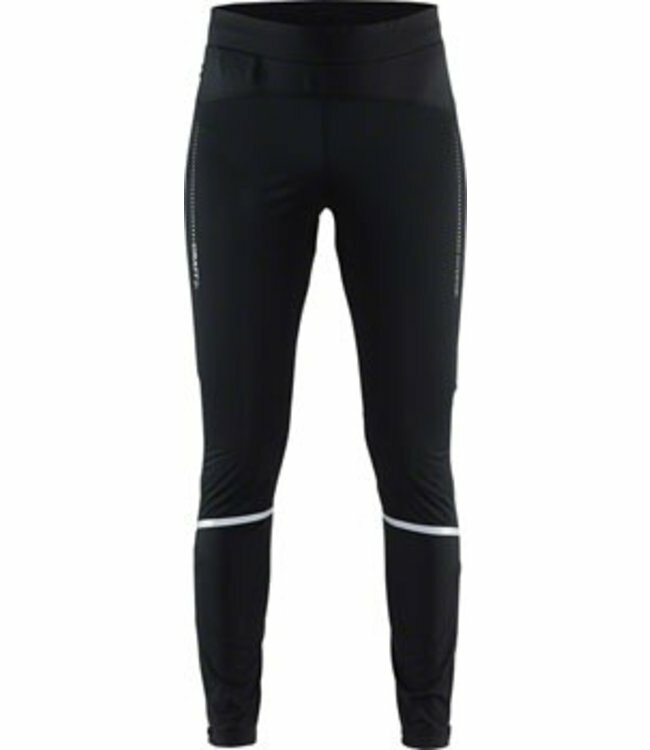 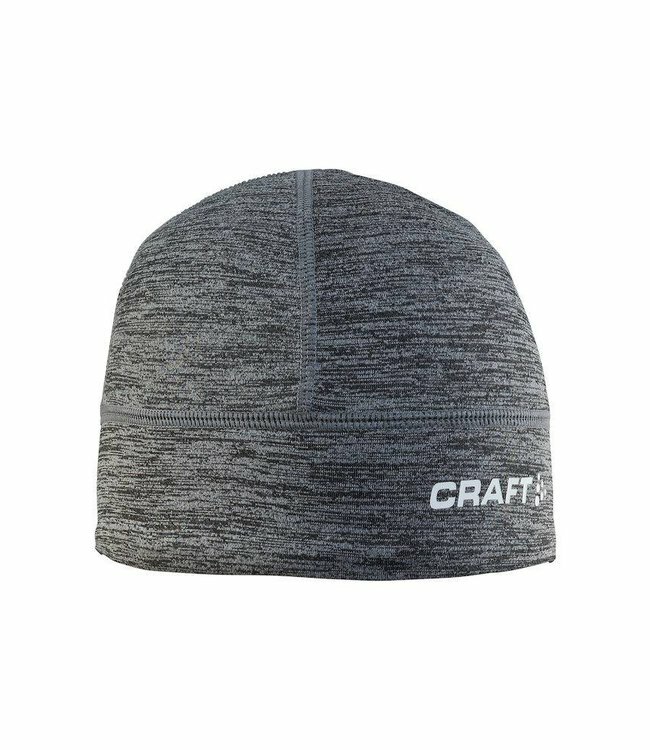 Made of soft and stretchy fabric with brushed inside that offers excellent warmth and moisture transport. 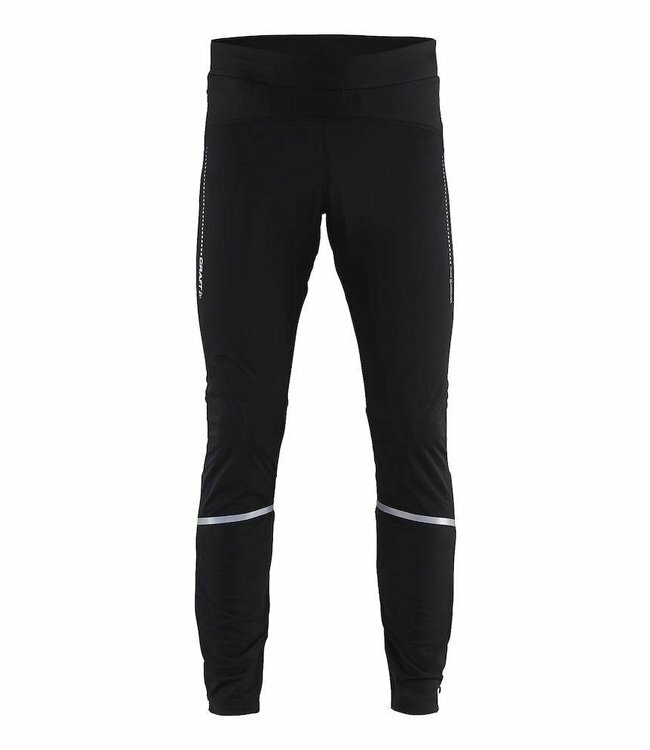 Read more..
Knitted polyester with brushed backside for thermal insulation.